Not heavy on history or bogged down by archaeologic detail, Edwards keeps the story going at a brisk pace. 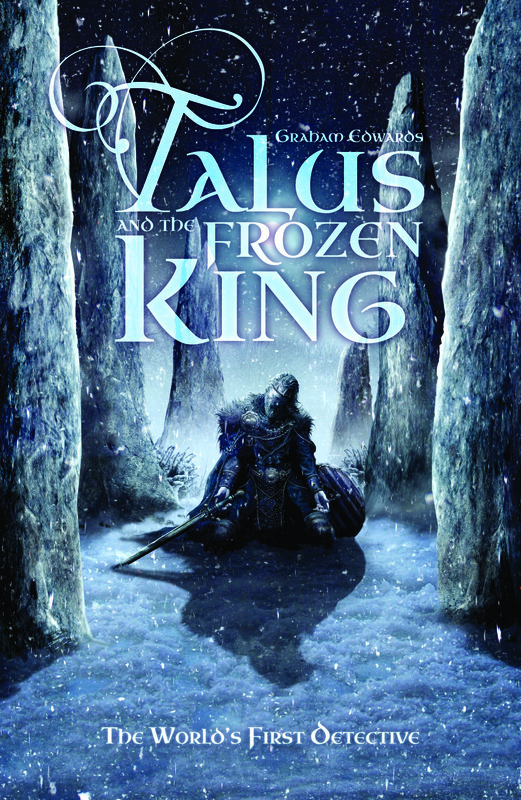 Talus and the Frozen King is an entertaining read that offers plenty of opportunities for further adventures. I for one, wouldn’t mind seeing another one of these come my way. Intricate mystery, interesting characters. Talus is basically a neolithic age Sherlock Holmes … He is highly observant and has a personality that alternates between charming (when he’s telling a story) and abrasive (when he’s exhorting Bran to pay attention and see what’s happening around him). If you like historical fiction and/or interesting mysteries, give this book a try.